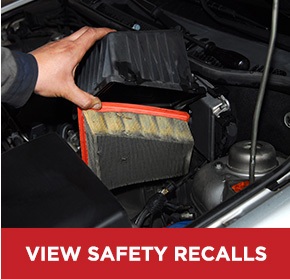 Toyota is loved for making high-quality, long-lasting vehicles that stand the test of time. 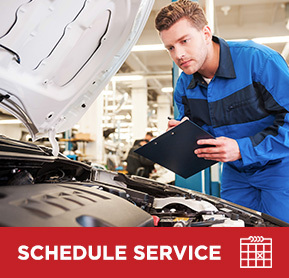 To ensure that you get the most out of your Toyota's longevity and performance, stay on top of your routine Toyota maintenance schedule with DCH Toyota of Torrance. 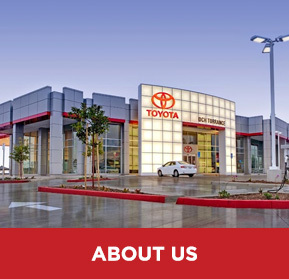 Our Toyota dealership near Harbor City, CA, employs expert Toyota technicians who know your vehicle inside and out, and who can get you back on the road in no time. 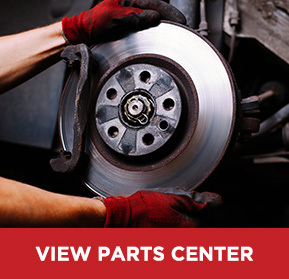 Whether you need routine service like an oil change, tire rotation or wheel alignment, or you find yourself in need of more substantial repairs, you can come get that #1 feeling at DCHonPCH. 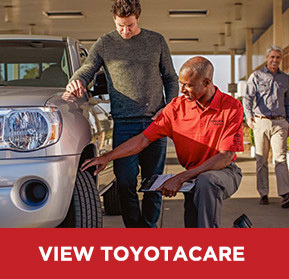 At the DCH Toyota of Torrance auto repair center, Sean Evans, our Service Director, oversees a team of professionally trained technicians who can explain exactly what your car needs to get back on the road and why. 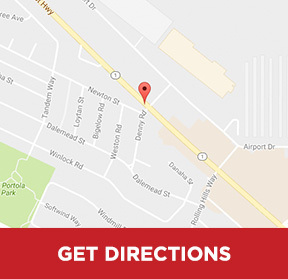 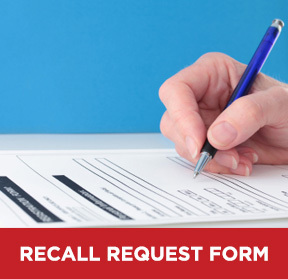 We're experts in all things Toyota, but we can repair any make or model you bring us, and you can come to us for California State Inspections, too. 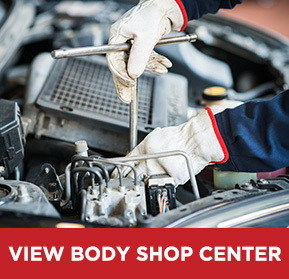 Simply schedule a service appointment online, then come to DCH on PCH today. 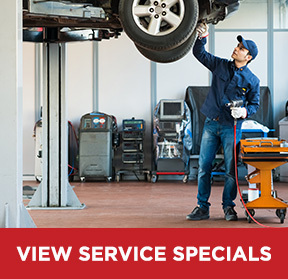 Be sure to browse our Toyota service coupons before paying us a visit!